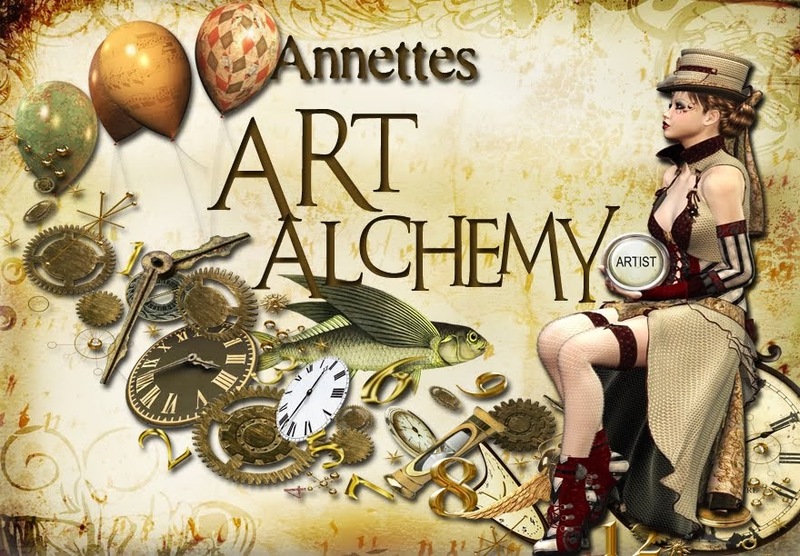 ANNETTE IN OZ: Steampunk bracelets-"He Is Hot For Her" and "First Love" . Steampunk bracelets-"He Is Hot For Her" and "First Love" . I had fun sifting thru my stash to make two bracelets. I used plain bezel blank bracelets. Ive had them for ages and don't recall where I got them originaly from but I think it may have been from Bsue Boutique. This first one has a male and lady vintage image at each end with an old washer over each image, seperated by watch parts and a porceline Hot tap top in the middle. I used ice resin over the images and under the watch and tap parts. "He Is Hot For Her" or "She Is Hot For Him" is vintage brass toned. "First Love" has vintage children images covered in Ice Resin and "XOX" spelt using old type writter letters from Retrocafeart. This one is vintage silver toned. Absolutely adore xox bracelet. I have some keys and bracelet blanks to assemble one day also. This is a beauty.